Each package of extra large size filters contains 50 filters. Imported from Europe. Extra large French Press paper filters for 12 cup size coffee makers by Bodum and others. 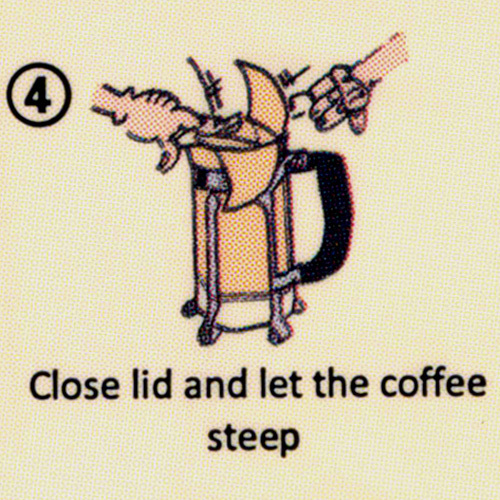 Will improve your coffee and make cleanup easier. This completely new product is directly imported by us from Denmark after a friend brought them to our attention. The disposable paper filter gets placed in a French Press and filters finer sediments, still producing the fully extracted flavor you seek but with less silt at the bottom of your cup. 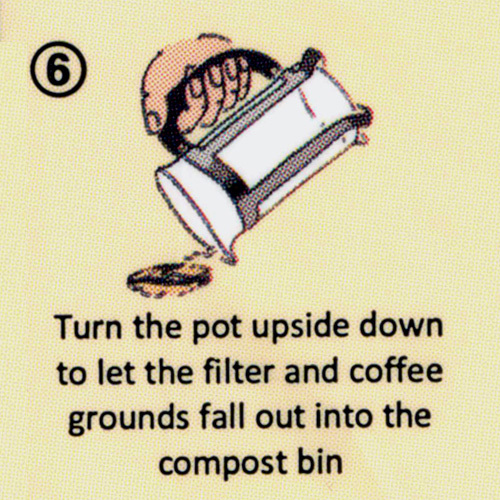 When you are done with your coffee the filter, containing grounds, can be dumped into the trash leaving the pot much easier to clean. In most instances a simple rinse will do. 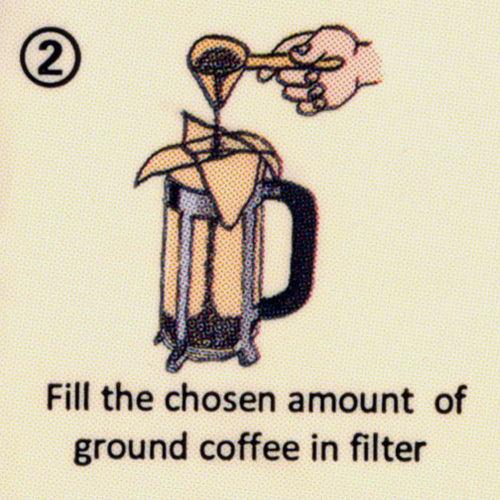 Refer to this guide to determine the correct filter size for your French Press. 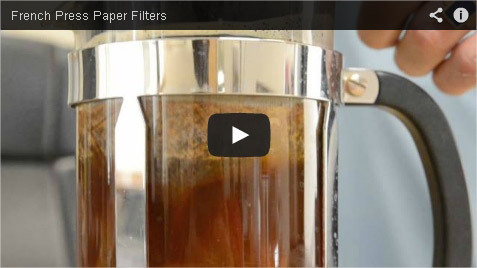 Here is a short video we shot showing how to use these filters. 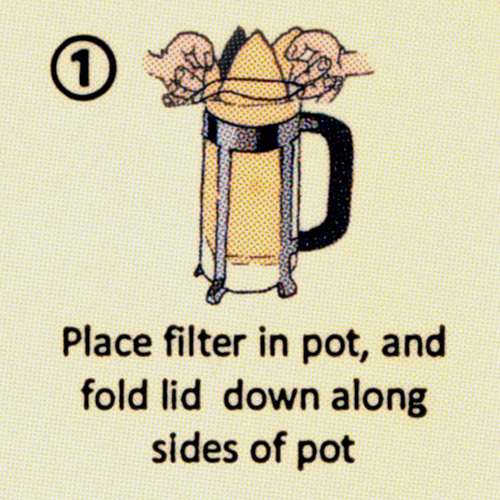 Suggestion: after pouring near boiling water onto grounds within the filter cover the pot with a saucer (or similar object) and let steep 4 minutes. 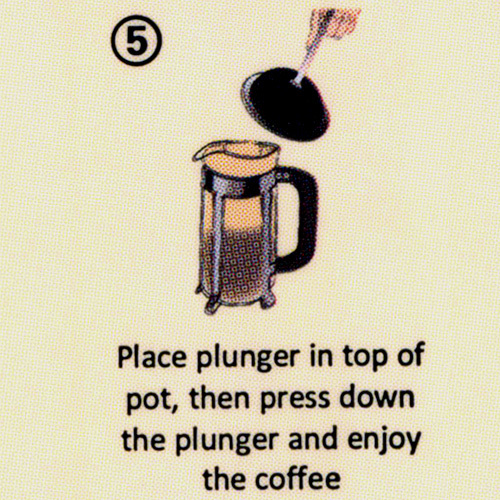 Then, give the grounds a very gentle stir to let them settle to bottom. 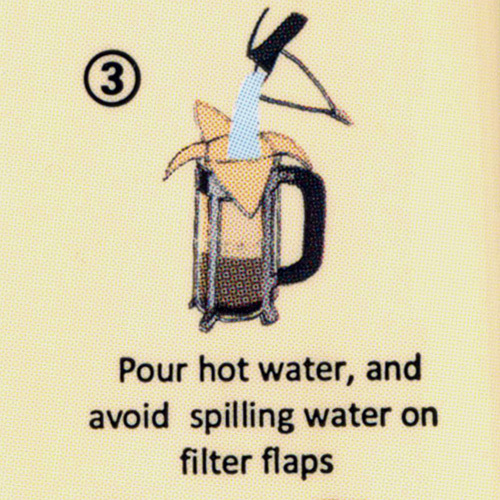 Then fold flaps of filter, place top on plunger pot and press down as usual. Enjoy.